The Messenger has garnered quite a bit of interest since it was shown during the last Nindies Showcase in March. Now thanks to a listing on the North American eShop, we have a release date. Devolver Digital will publish Sabotage’s new game later this month. – An epic ninja adventure with challenging gameplay and tight controls. – Legit 8-bit and 16-bit art and music reminiscent of your favorite NES and SNES games. – Character upgrades, new abilities, hidden levels and story arcs to discover. – Challenging and visceral gameplay where mastery is a thing to behold. 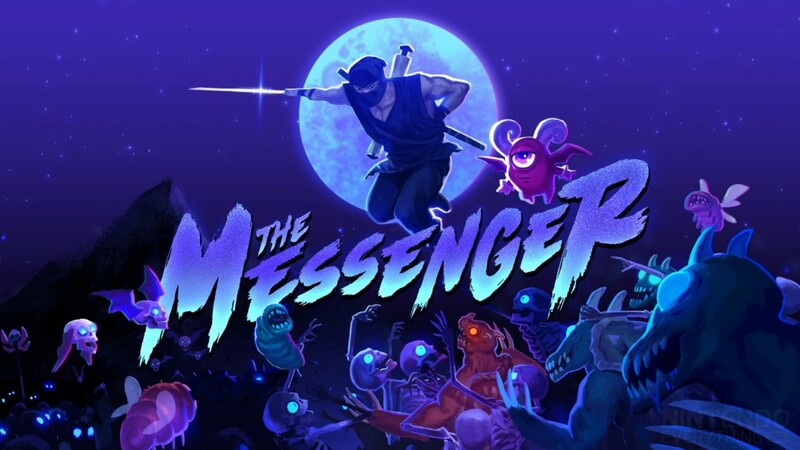 The Messenger will arrive on August 30 via the eShop. Pricing is set at $19.99.